Can be used in conjunction with rubber gym tiles. 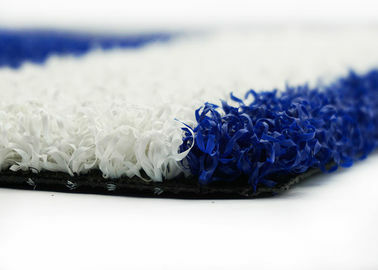 Unique stiff yarn creates an upright pile and abrasion resistance surface. Consistent performance over time can be used. 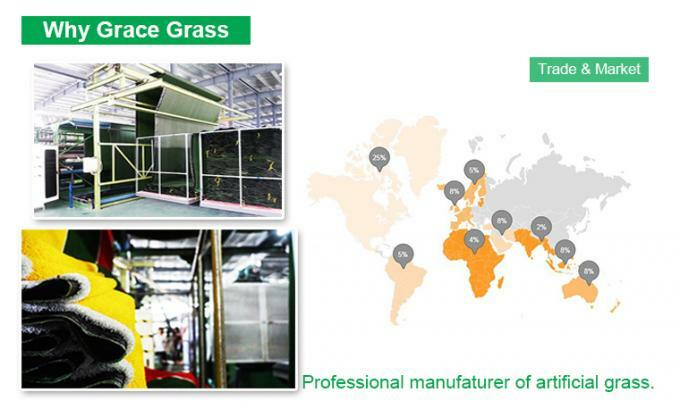 Double track turf is of high quality suitable for indoor and outdoor. 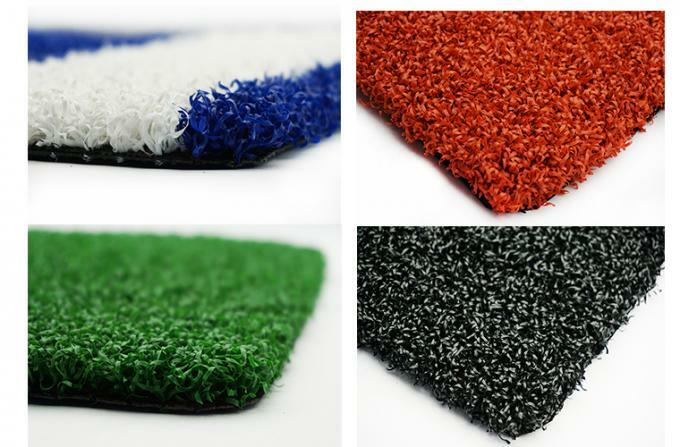 High performance,durable turf and sled tracks to enhance your fitness area and gym. 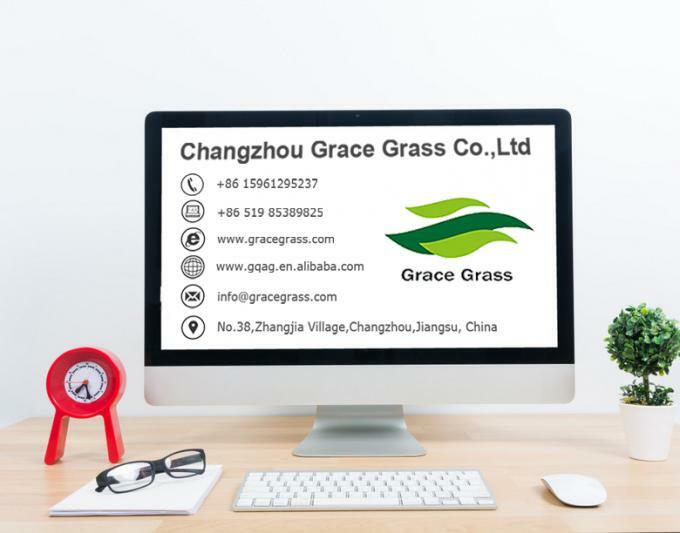 Grace Grass is professional manufaturer of artificial grass,which is used for sports artificial grass that includes football sport yards and multiple-function sport yards, such as Soccer, Football, Futsal , Tennis , Hockey, Baseball, Golf, Running track and Cricket ; And the landscape grass.